The #MeToo movement has taken over Twitter feeds, dominated newspaper headlines, and unleashed a global reckoning for men who exploit their powerful positions to bully, harass and sexually assault women. But when it comes to changing toxic gender dynamics — the scaffolding that enables everything from high-profile sexual assaults to more quotidian forms of female oppression — has the needle actually moved? According to one recent survey, the answer is yes, even if only by a quiver. In the lead up to International Women’s Day — the first since #MeToo went viral — non-profit organization Plan International Canada surveyed 3,000 Canadians for their perspectives on a number of gender equality issues. 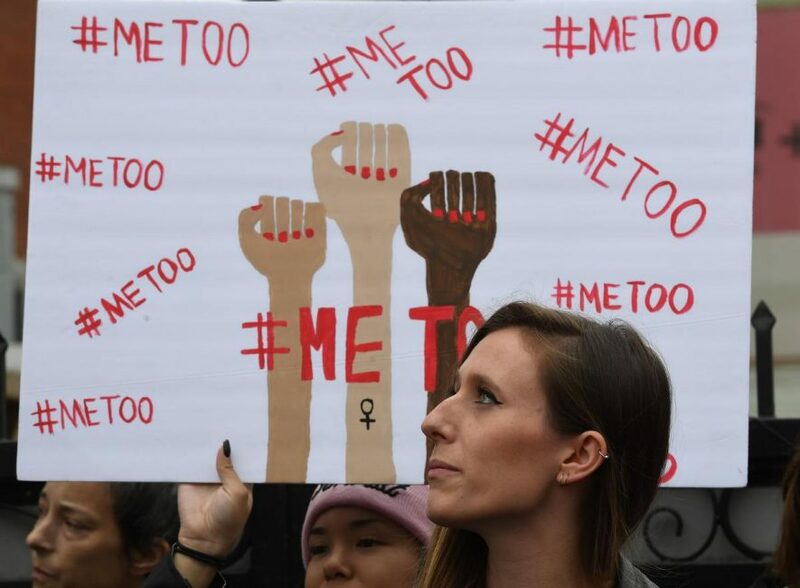 The charity, popularly known for its “Because I Am a Girl” gender equality campaign, wanted to understand whether the #MeToo movement has altered gender perceptions, according to Canadian president and CEO Caroline Riseboro.